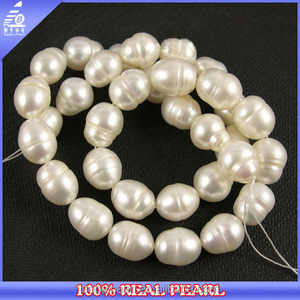 2 YRS Zhuji Yuze Trade Co., Ltd.
6 YRS Zhuji Shuinianhua Pearl Co., Ltd.
2 YRS Zhuji Yijia Jewelry Co., Ltd.
Alibaba.com offers 45 borneo pearl products. 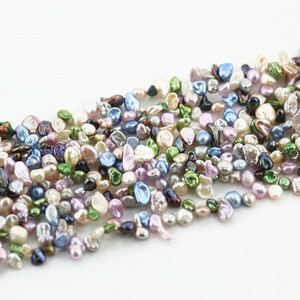 About 60% of these are loose pearls, 22% are necklaces, and 17% are pearl jewelry. 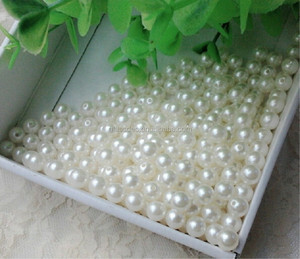 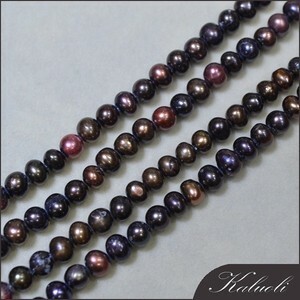 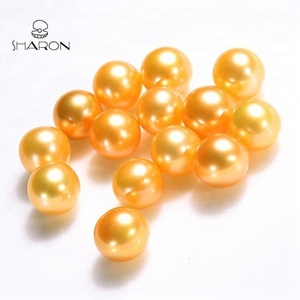 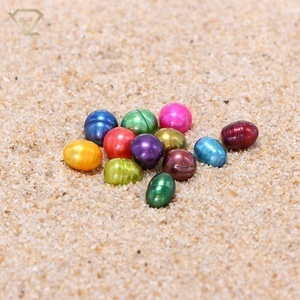 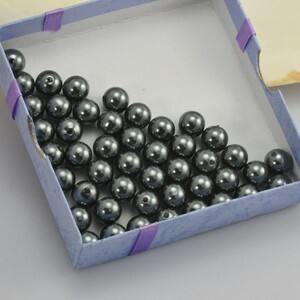 There are 45 borneo pearl suppliers, mainly located in Asia. 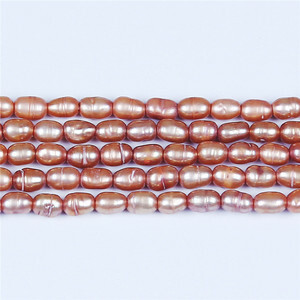 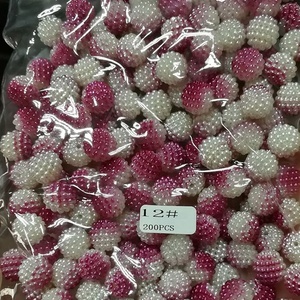 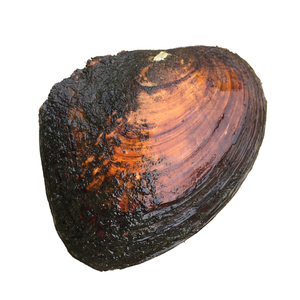 The top supplying country is China (Mainland), which supply 100% of borneo pearl respectively.